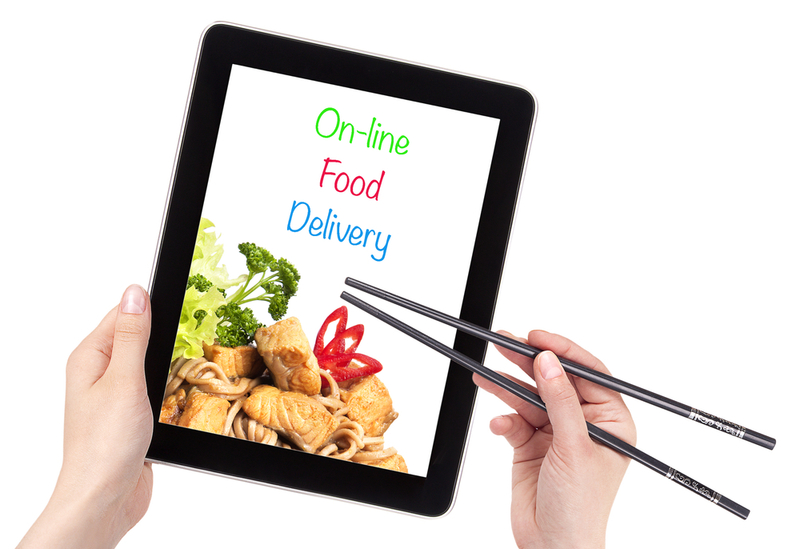 Ordering online is a convenient method for placing an order for a snack or a meal. The only drawback of it is that those who place orders have to go out and pick up their food. 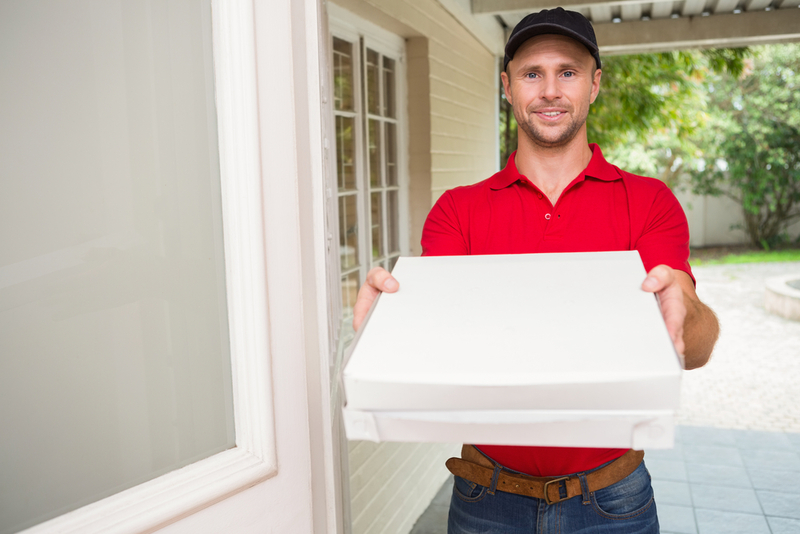 Not offering delivery can be a deal-breaker for many hungry customers who are already home and settled in for the night. If you want to dramatically increase your number of online orders and the associated revenue, give online ordering with delivery a try. Thanks to the prevalence of online POS systems, you can easily take payments via your website or app. That way your delivery worker will not be exposed to the dangers of carrying cash on the job. Plus, you will be insulated from the risk of a customer refusing payment when an order is delivered. While it may seem intimidating due to the added risk involved, the potential rewards far outweigh the drawbacks for your business. Considering that 65 percent of all internet access now happens via mobile devices, you need a mobile app to stay competitive. Without a well developed mobile app, increasing your online orders and the revenue they provide will be difficult. Customers who use a mobile app must install a program on their phone or tablet that can be set to promote your business and offer online-only specials and deals. You may lose a little money on the front end with these promotions, but you will more than recoup those losses as your online orders increase. Having a mobile online ordering app allows customers to securely store their login and ordering details on their device. The fewer clicks and keystrokes it takes to place a takeout or delivery order, the more likely they will be to order from you when they are hungry and want something fast. So, making the online ordering process as easy as possible for your customers works to your advantage. When your customers are at your physical location to dine in or pick up their orders, they will be looking around the establishment. If you want to get your online ordering system off the ground, you need to promote it in your restaurant, on your website, and on all the promotional materials and menus you currently have to hand out. Restaurants that have a mobile app can also add a QR-Code to any promotional posters or other materials so customers can snap a photo and download the app directly to their device. Displaying a large “Order Online” button on your website can also help boost the revenue and growth of your online ordering as well. However you implement it, you need to get the word out that you welcome online orders. The more exposure your customer base has to that information, the more likely they are to use it. Growing your online ordering system means that orders need to be collected and sent to the kitchen for preparation error-free without fail. 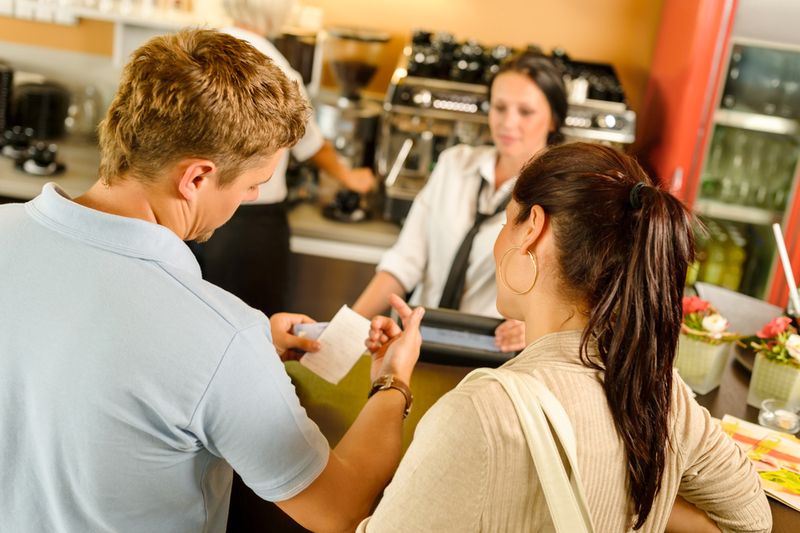 Manually entering orders into the point-of-sale system or handwriting tickets and sticking them in the kitchen to be filled, creates the potential for customer service issues. If a customer special-ordered a meal and the individual responsible and one of your workers makes a mistake, the customer is going to be annoyed when the incorrect order is received. A mistake of this nature can create an indelible bad impression of your establishment and your online ordering system. Do yourself and your customers a favor and set up one system that handles both POS and online ordering. You may need to upgrade your POS system, but do not get too hung up on the expense. Given the potential business losses from mistakes in entering orders and the increase in revenue from happy customers and more efficient transactions, you will easily be able to afford the system change. If you want to boost revenue and make your online ordering a top earning resource for your business, you need to adapt your overall digital strategy to incorporate a few necessary changes. Give these four strategies a try, and you will soon see the kind of revenue from online ordering that makes you and your establishment a rousing success.